I have never been thought before that I will attend this kind of class. Very futuristic and unimaginable lesson. 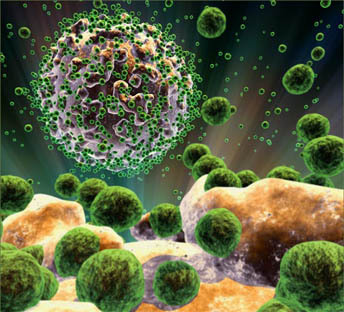 What the lecturer say is about the combination of the two main technology that is biotechnology and nanotechnology. Sometimes during the class I just can’t stop thinking (with absolutely imaginative mind!) how could that stuff be real?? 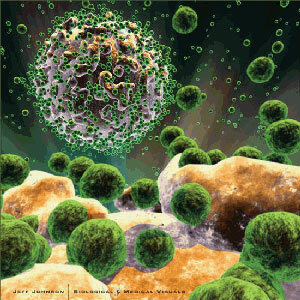 Here are some nanotechnology from nature: The idea is mimicking the nature. The Gecko and Its Feet. 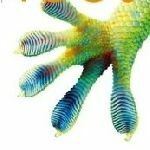 Gecko has feet that covered by 500.000 setae/ foot, and each setae contain 100-1000 spatula in nanostructure. The st ructure can make gecko attach the wall tightly using van der waals interaction and capillary forces. So that, in theory, a single gecko can support more than 2 Kg weight hanging despite gecko have only 40g in weight. That’s why then people mimicking the feet nanostructure to make a everlasting glue tape. A glue tape that no need a glue anymore because of van der waals interaction and capillary forces. And the tape can be used over and over. Spider Silk. Did you know that spider silk is very tough and much lighter than steel?! That nanostructure make it have extra properties in toughness, strength, and flexibility. S o that people trying to mimic it to make a high quality surgical thread. Lotus Effect. The nanostructure of lotus make it hydrophobic and let water on it always fall down and never make it wet. The always-falling-down water make the leaves always clean. 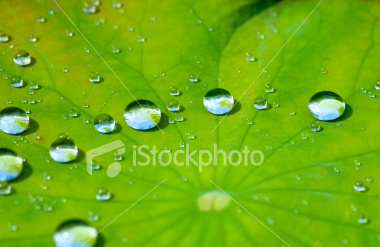 That is because the lotus leaves have wax hydrophobic crystal around 1 nm in diameter. Then, what people mimic from the lotus is to make a wall paint that can wash its self when the rain come. This is about my pretty cool experience that I’ve defined my name in molecular way. Amazingly, in fact there is truly F-A-K-H-R-I-A polypeptide does exist in one part of protein in certain organism.What the lucky organism that bring my name in his life? How could it work? And what the function of a protein contain my name? is it poisonous? is it usefull for pharmaceuticals? Can it save the world?, hehe, just check it out. If you’ve read a biochemistry or biotechnology textbook or anything stuff about protein and it’s component, definitely you’ll find an amino acid symbolled by alphabet. So let me explain about a mean of my name by them. The next question is: where are the amino acids come from? They synthesized by a common mechanism and popular being a part of central dogma of molecular biology as we can see below. 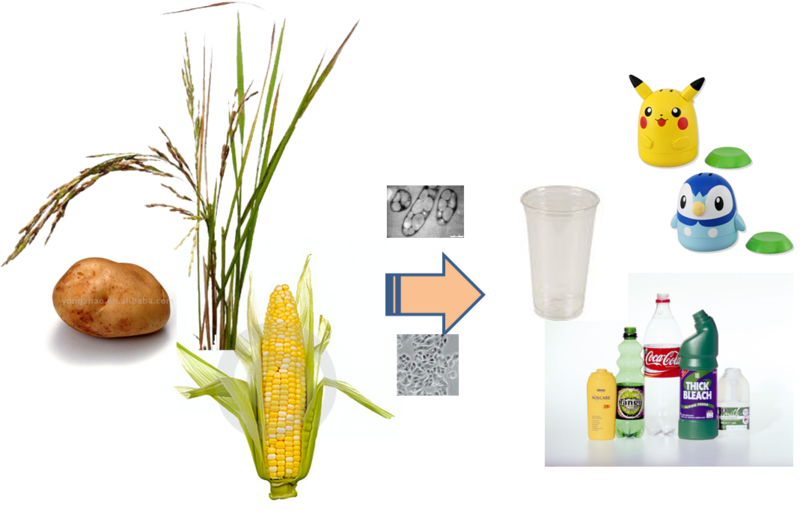 It is just an information flow from DNA to protein that create so many stuff of gene expression.